I have just returned from two conferences: the American Comparative Literature Association and the North Eastern Modern Language Association. Six flights, ten days. My attendance at the NeMLA was limited because my flight out of Toronto was cancelled and I arrived a day late; just in time for my own panel, in fact. However, as I walked among the book stalls at the conference, I was very happy to stumble across Robert Denham’s edition of Northrop Frye’s letters front and centre at the McFarland Press table. When I wandered by later in the day, it was gone, sold out completely. So I made my way over to the Queen’s-McGill University Press table to purchase J. Russell Perkin’s Theology and the Victorian Novel – a really rather stunning book. At the American Comparative Literature Association’s meeting – convened this year in New Orleans (“Nawlins,” if you’re native) – I was part of a seminar discussing the romance. Unlike many similar settings, the ACLA meeting has excellent organization in that participants send abstracts to the seminar group which also meets each day of the conference. The result is real discussion on ideas being steadily accumulated by way of ongoing lectures and discussions. In our seminar group, at least half of the panellists quoted Frye directly, and Frye made his way into almost every discussion period precisely because the romance as a genre is not dying and neither are Frye’s explorations, explications, and expectations of it. At the ACLA I was quite impressed to find people reading Frye’s work on genre not with disdain but rather with a great deal of respect and curiosity. His work was applied from the romances of Virginia Woolf right through to Chick-Lit, and from the Anglo-American tradition all the way to Bollywood, Latin America, and Africa. 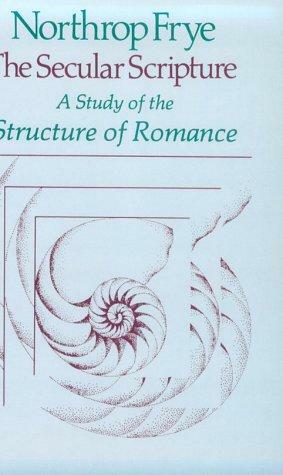 If Frye is to have his much anticipated “resurgence,” it may well occur in the field of romance studies. Allow me to conclude by plugging an organisation where this seems most likely to happen, the International Association for the Study of Popular Romance: www.iaspr.org. At any rate, both conferences re-affirmed and refreshed my own ideas about the romance and Northrop Frye’s continuing influence on the field. I have four more conferences to prepare for in the next few months, including the annual meeting of the IASPR where Frye will undoubtedly be present. His work will certainly make a star turn in my talk on Stephenie Meyer’s Twilight series. So, I look forward to continuing to discover Frye being read closely and carefully by my peers; and, additionally, to posting brief dispatches from these conferences. This entry was posted in Frye and Contemporary Scholarship, Romance on April 15, 2010 by Jonathan Allan. 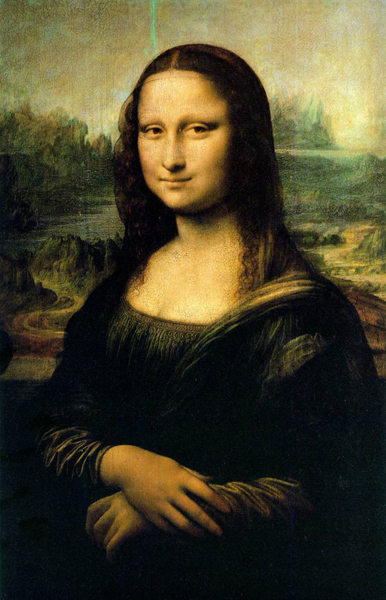 This entry was posted in Birthdays on April 15, 2010 by Michael Happy.